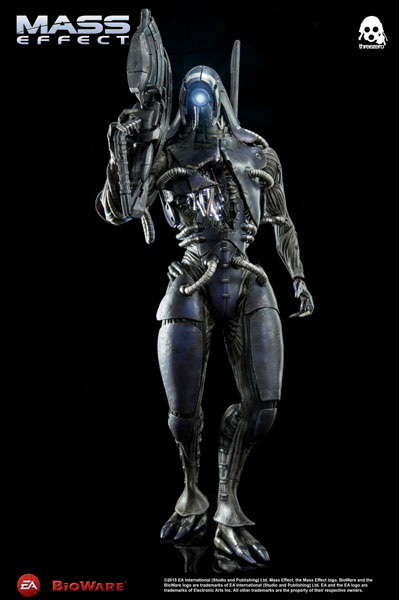 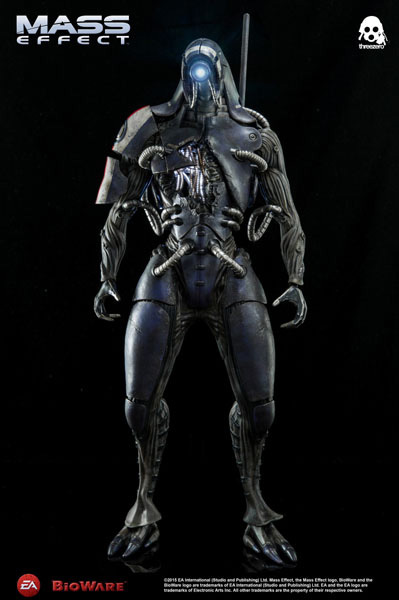 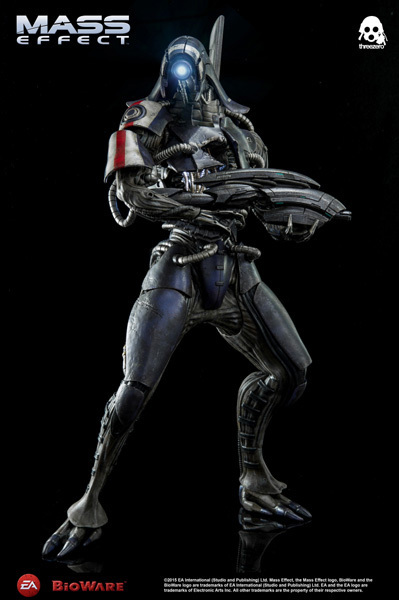 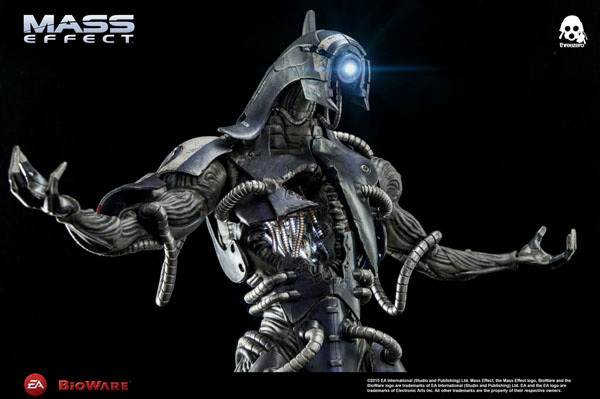 Next figure in Threezero’s 1/6th scale Mass Effect 3 collectible figure line is Legion! 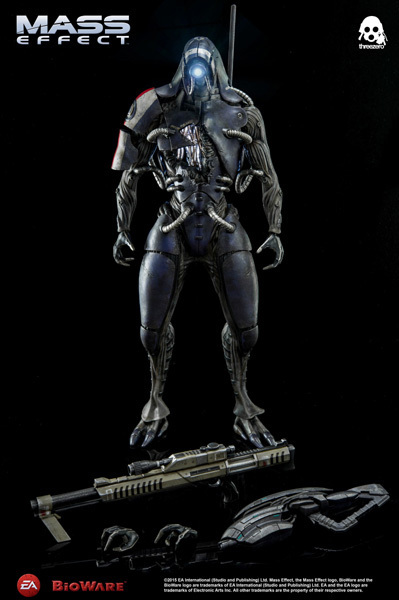 Legion will be offered for pre-order at threezerostore.com for a limited time beginning on June 22nd 9:00AM Hong Kong. 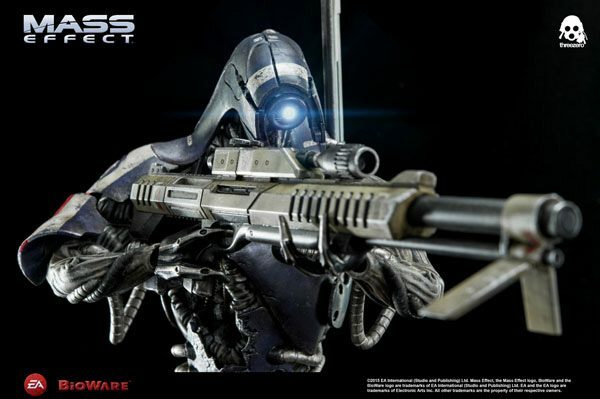 Threezerostore Exclusive version will be coming with M98 Widow in addition to Geth Pulse Rifle. 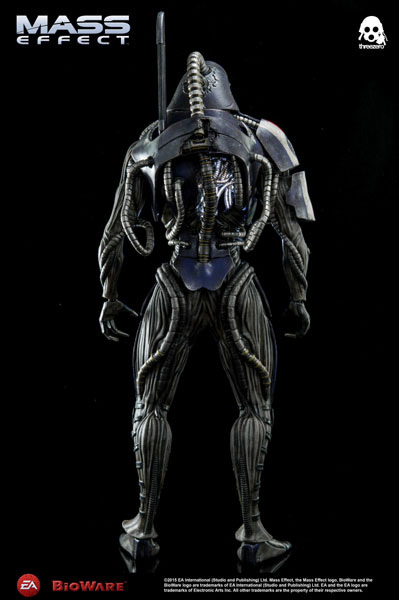 Legion price at threezerostore.com is 190USD/1480HKD with worldwide shipping included in the price. 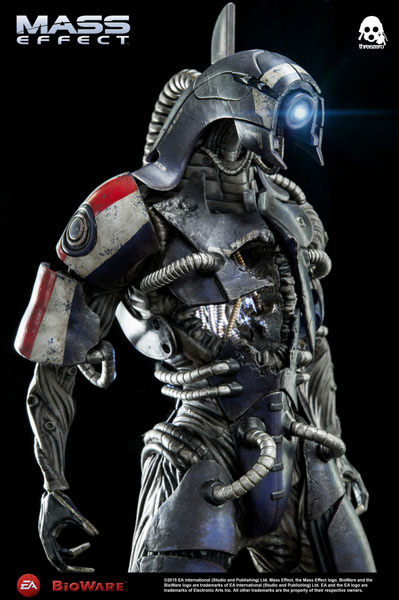 *AG1 X 3 button cell batteries needed for light up feature (batteries not included).